Turn To I Ship Express When You Want The Very Best! 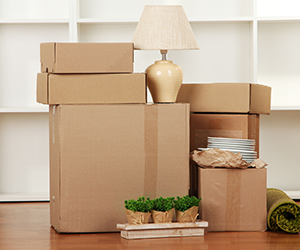 Shipping, packaging and faxing is made easy and convenient with I Ship Express. Trust us with your shipping, packaging, and faxing needs. We are the excellent alternative to FedEx and UPS, and we provide excellent logistics solution to your transportation and delivery requirements. We offer on time, honest and trusted service for you and your company’s needs. Our services are fast, prompt and cheap. 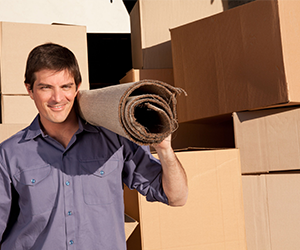 I Ship Express provide pickup and storage services as well as mail and shipping services, and fax sending. We are the excellent choice among FedEx shippers in Manchester, VT. We offer services that are convenient, and we assure the privacy and security in our delivery solutions. We offer shipping services. We not only provide different delivery options such as ground delivery, express, and door to door delivery, we also provide boxing, scanning and copying services. We provide for your different shipping needs. We are fast, cheap, prompt and on time, making us the trusted solution for your shipping service needs. Our packaging services are also offered to the community of Manchester, VT. We come and package your items for you. We will provide packaging materials, making our packaging services easy and complete. I Ship Express specialize in packaging everything. No package is too difficult for us. We provide the packaging solutions you are looking for. 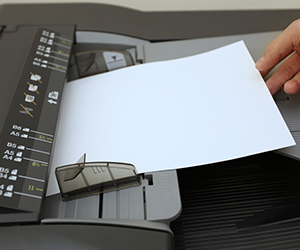 I Ship Express offers scanning services as well as faxing services, and copying. For convenient services that are private and secure, we will copy, scan and send your documents for you. We also provide pickup and storage services. Contact I Ship Express for your shipping services, packaging services, and faxing services in Manchester, VT. We also boxing, scanning, and copying services. No item is too difficult for us to deliver. I Ship Express is the logistics solution you are looking for.